Another Country is about the life and relationships of a woman in her early twenties. Leela Ghosh has some time before the story starts graduated Cambridge University and has taken up a teaching position in Paris. As the story continues she moves back to London and later to Bombay. Throughout the book the focus is on her feelings and thoughts and relationships with men. Although in every city Leela has a boyfriend her relationships with them always have something missing, and she’s doesn’t seem to be really comfortable with it. This and the changing locations and descriptions of where Leela lives make the book rather sad and depressing, even though there might be a description of the sun shining through the window it still leaves the feeling that it’s cloudy and dark (or maybe it’s just the weather here). What I liked most about it is that although it’s about relationships, it’s not a romance, it’s more about the small things and mistakes in relationships that will eventually surface and destroy it – not wanting to commit, not being over the previous guy, the boyfriends slightly odd mother. It’s also about trying to find a place to belong, not finding it and having to constantly move on. For some reason I just love it, and not because I love tea, maybe it’s only because of the way I see it in my imagination. 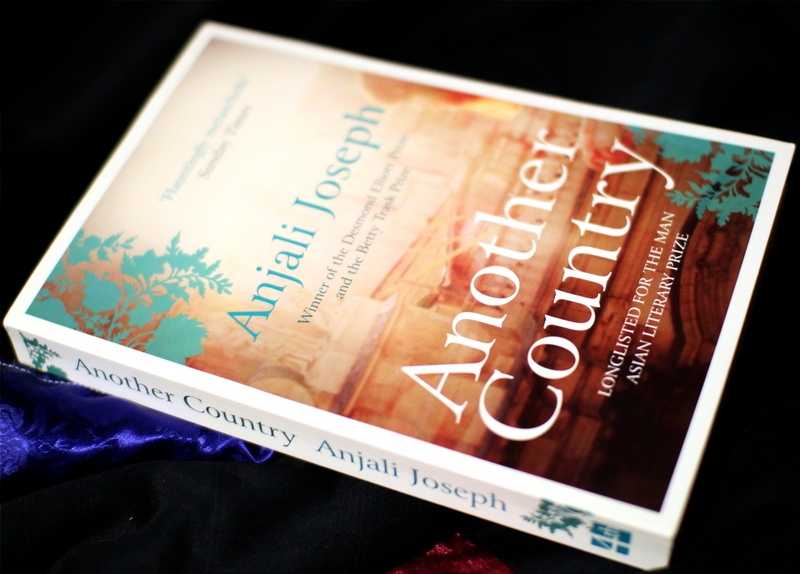 This entry was posted in Fiction and tagged Anjali Joseph, Another Country, book review. Bookmark the permalink.